Medical waste management is not as simple as tossing other wastages into a recycling bin or trash, as most of the states in the USA like California, Florida, Wisconsin and Oregon have legalized rules and regulations to dispose the medical wastes. 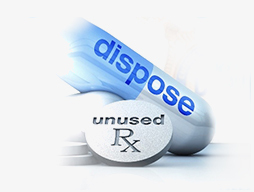 Advantage Medical Waste Solutions complies with the laws related to medical waste and sharps disposal. Our medical waste services offer convenient, flexible and perfect service that you can concentrate on your core business. Medical wastes and sharps are devices and tools used during diagnosis, immunization or treatment of both animals and human beings. Medical wastes are decidedly dangerous, when they are not properly disposed through well designed containers. Choosing the containers requires meticulous analysis of details, about the containers. Advantage Medical Waste Solutions carries all the basic necessities for medical safety products that most medical offices. The experienced team of Advantages protects your organisation, your associates, your building and the reputation, built over the years, with our comprehensive and customized solutions. 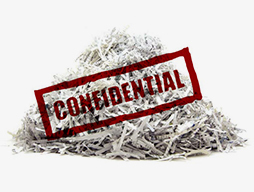 The risk of exposure to disease and contamination is reduced to safeguard the workplace Minimised risk of penalties and fines related to compliance of medical waste and sharps disposal regulations. Advantage maintains a huge network of medical waste services with a fleet of transporting vehicles, treatment facilities and collection sites. 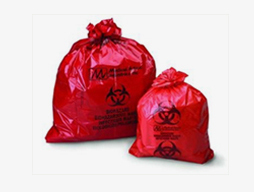 With a huge customer base, we are ready to offer biohazard disposal services daily, bi-weekly, weekly, quarterly, monthly or according to the volume and type of medical waste and sharps disposal generated in your organization.